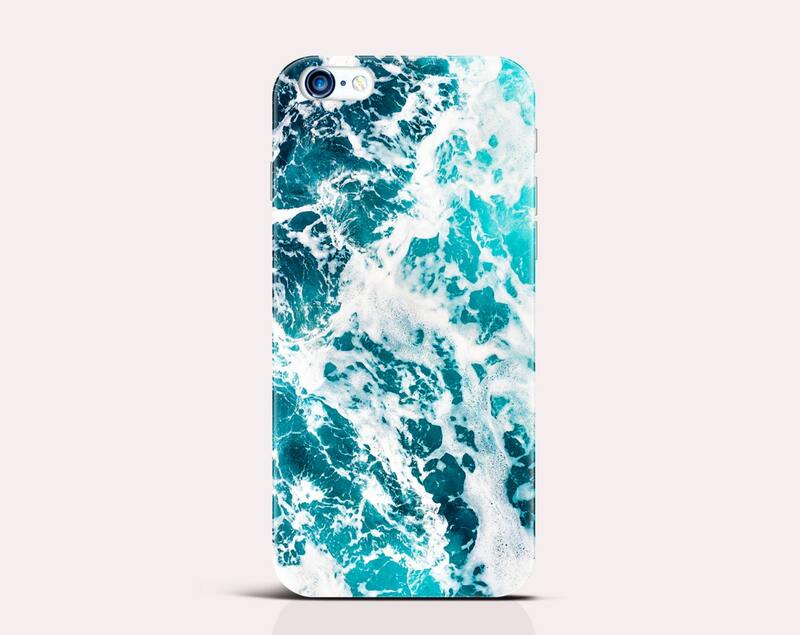 Ocean Design Case - Modern and chic artwork design by iDedeCase and made to order for Apple, Samsung and LG smartphone devices. 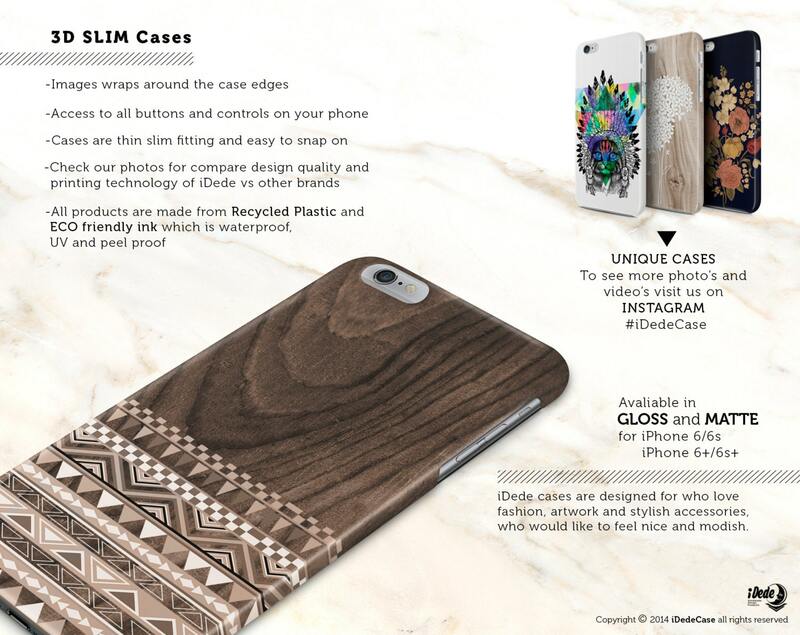 The printed design wraps around the all sides of this premium case. 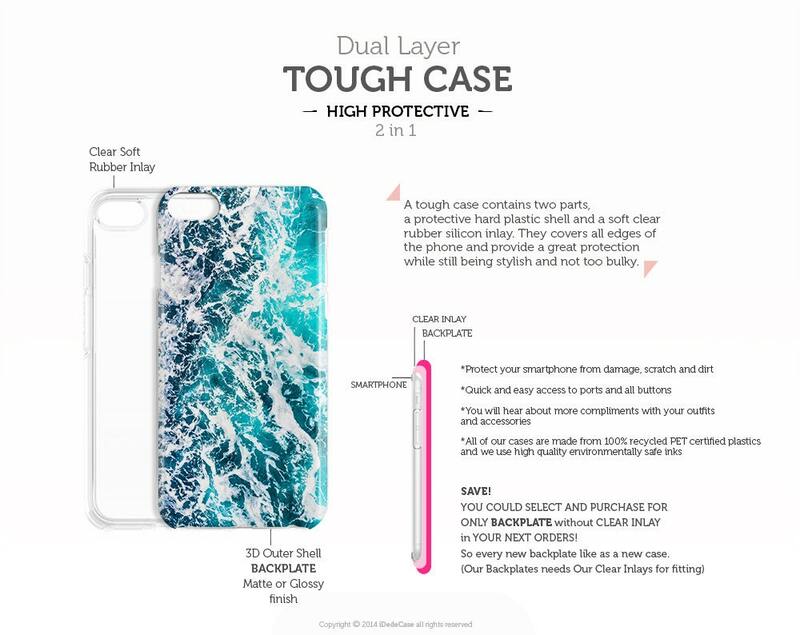 Choose your device and style of case - Slim or TOUGH - from the device drop down menu when purchasing. 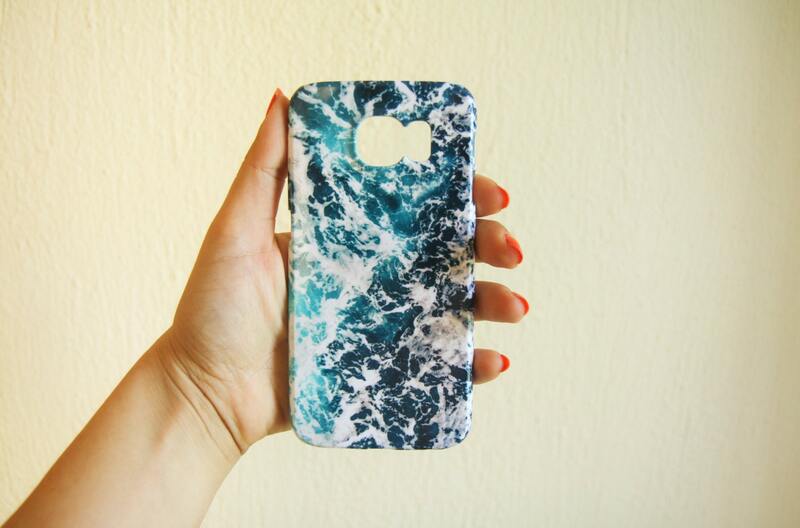 Your new Ocean case will ship within 2-3 business days after receiving payment with USPS First Class Mail service. We will notify the buyer after shipping via email with tracking number. Really nice finish! My only quip is that it's kinda difficult to press the volume buttons and the top button on my iPhone SE, otherwise I love this case. 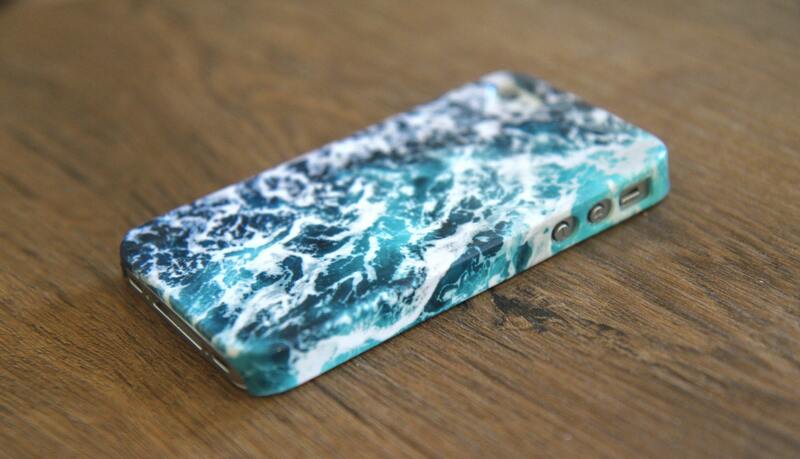 So pretty love the design!